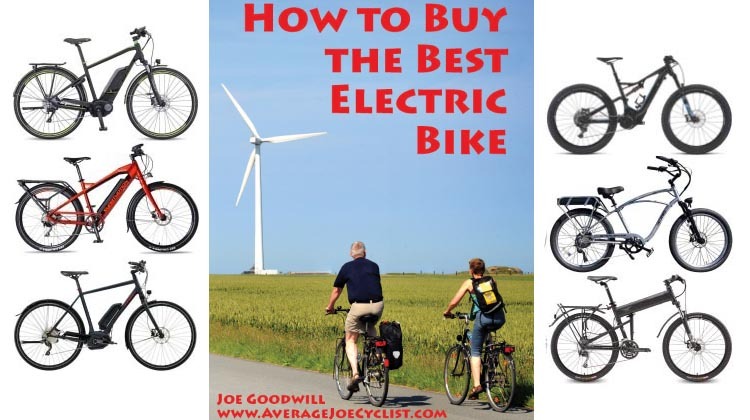 Are you having a problem figuring out how to carry a water bottle on your electric bike? 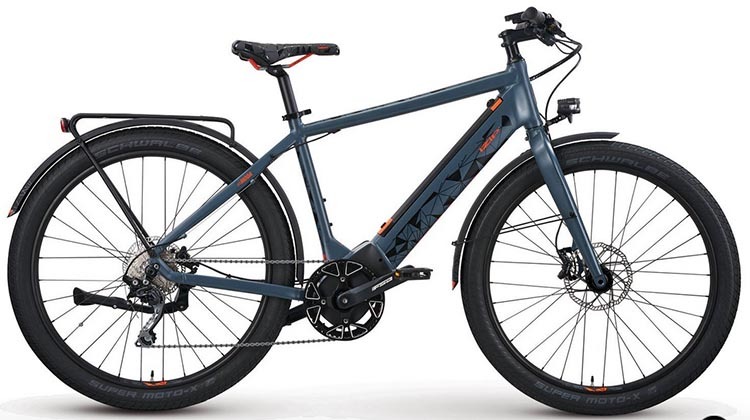 This problem is caused by the geometry of ebikes. 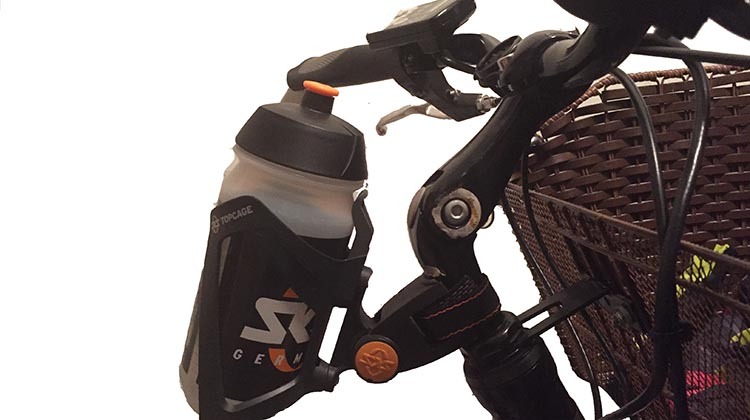 The need to accommodate a motor and a battery often means there is no space left for a water bottle cage. 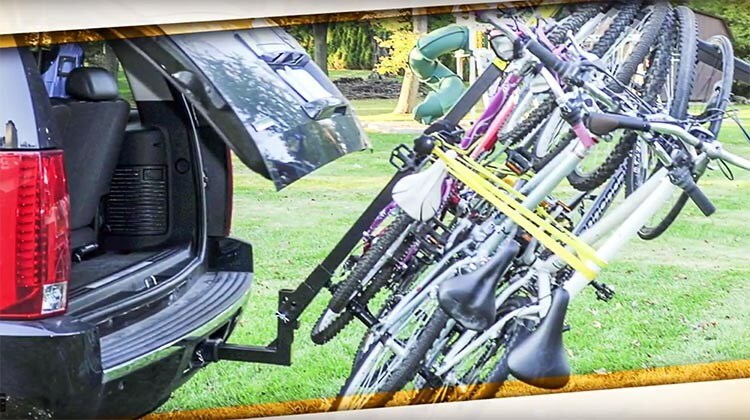 Here’s a cheap, elegant and effective solution! 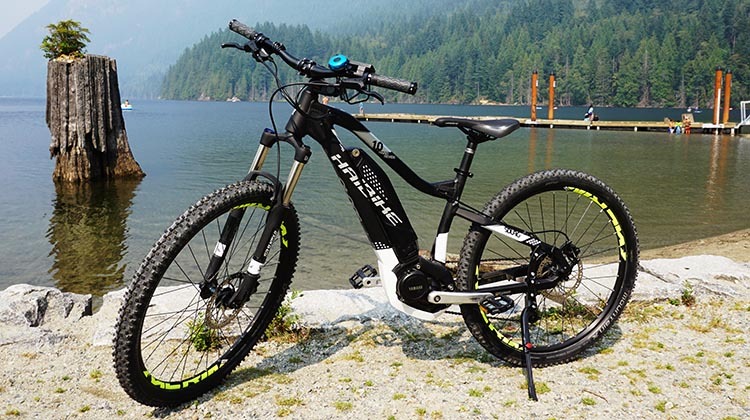 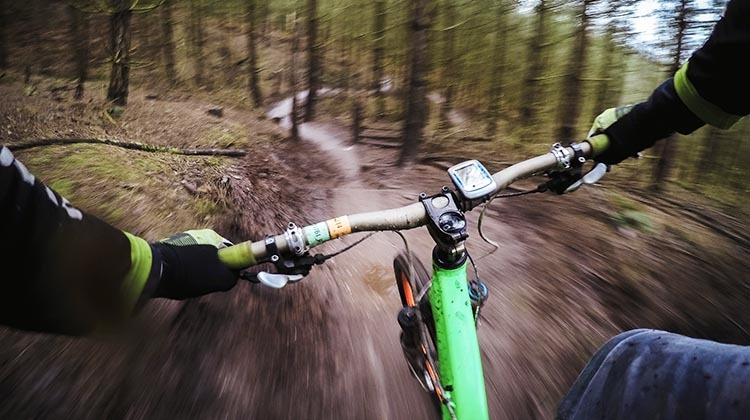 Ebikes are an excellent way to explore the trails and attractions at state parks, as you can cover a lot of ground without getting exhausted. 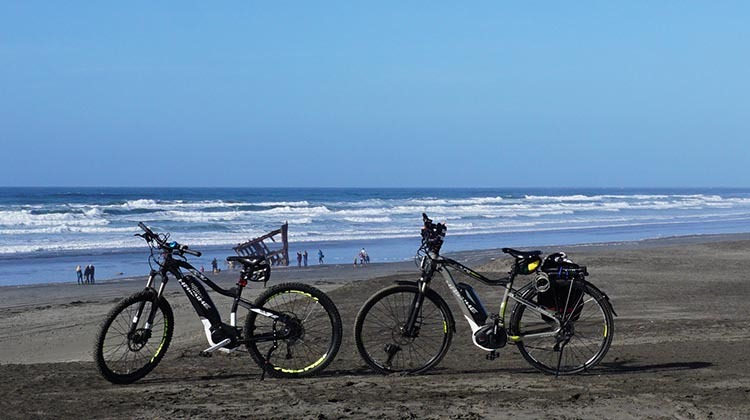 We recently took our Haibikes to Fort Stevens State Park in Oregon, where we had a lot of fun riding the nine miles of trails. 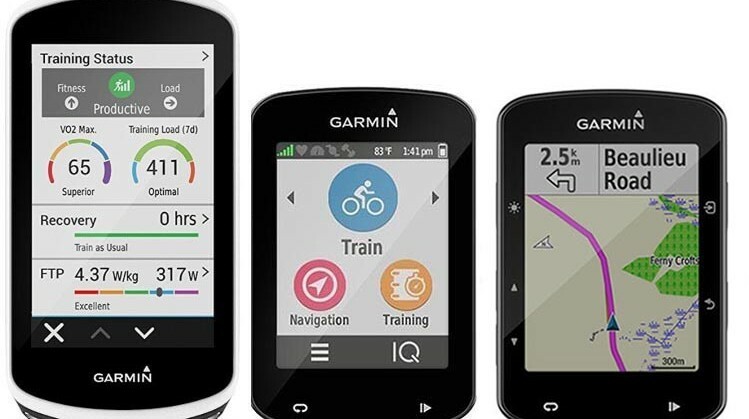 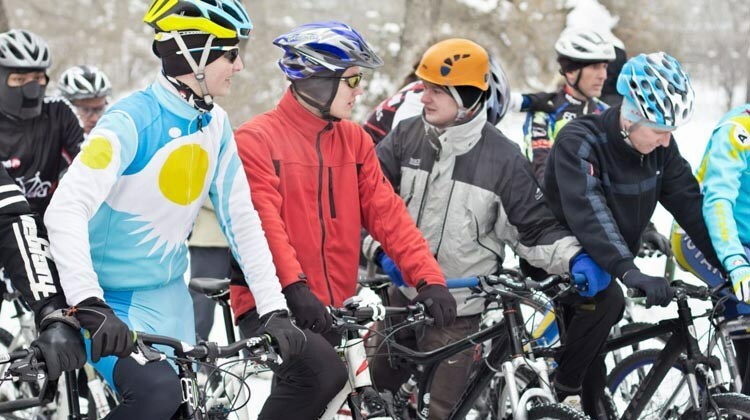 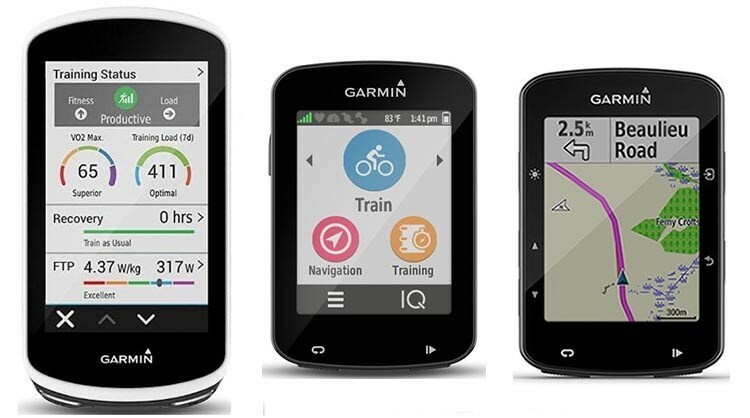 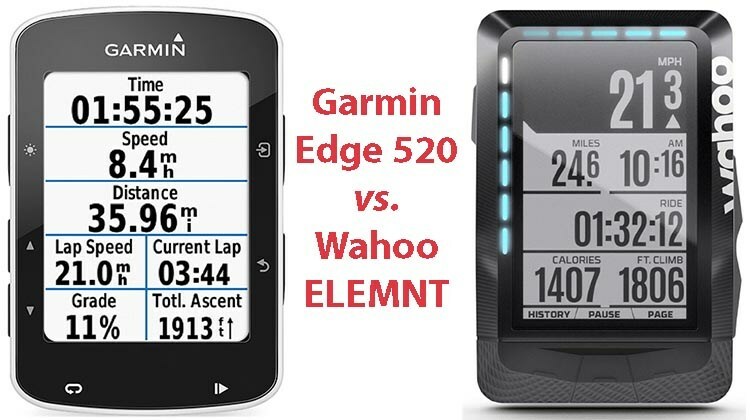 Our picks for the 7 best Christmas gifts for cyclists range in price from $20 to $220. 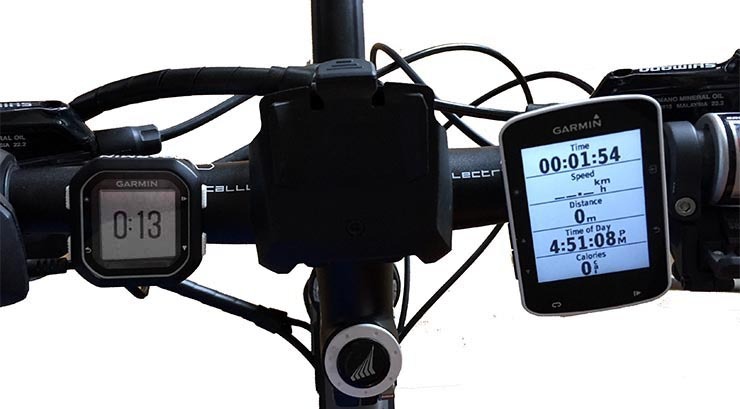 That’s a wide range – one of these gifts is sure to be a great gift for the cyclist in your life! 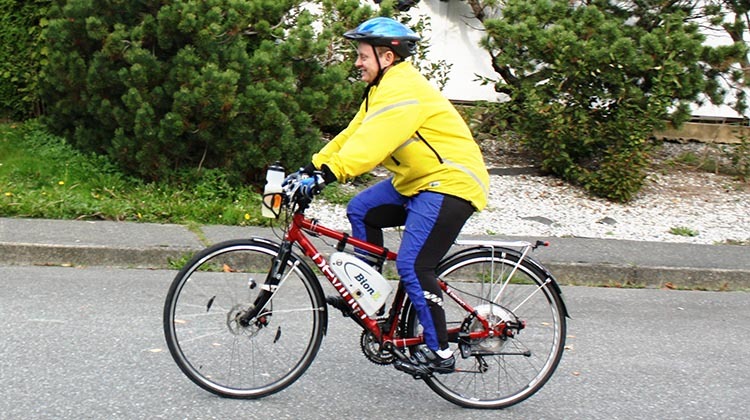 If you live in British Columbia, Canada, add your voice to ask the BC Government to STOP taxing ebikes. 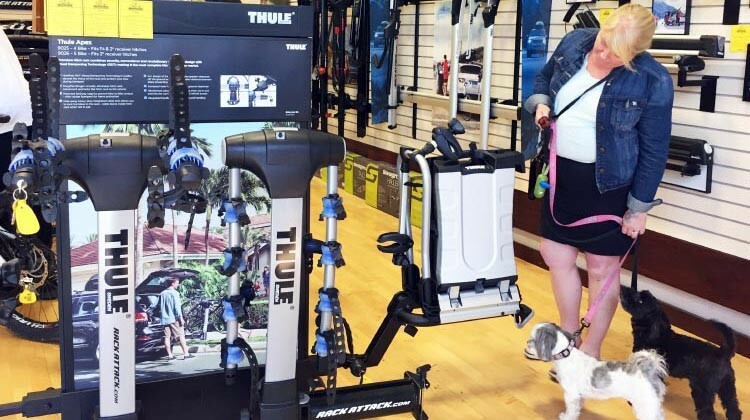 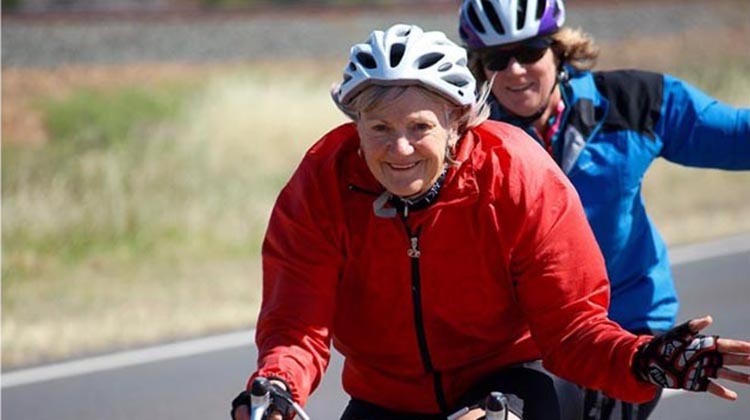 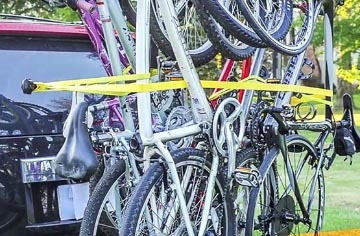 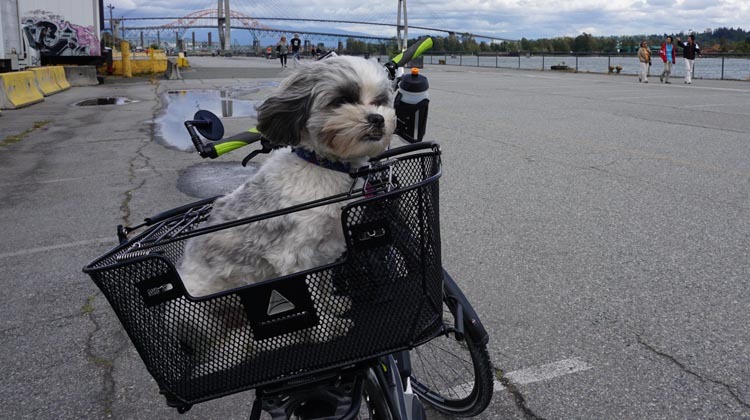 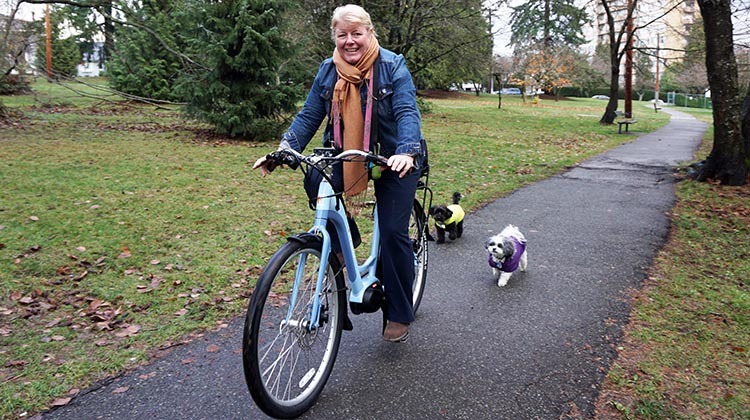 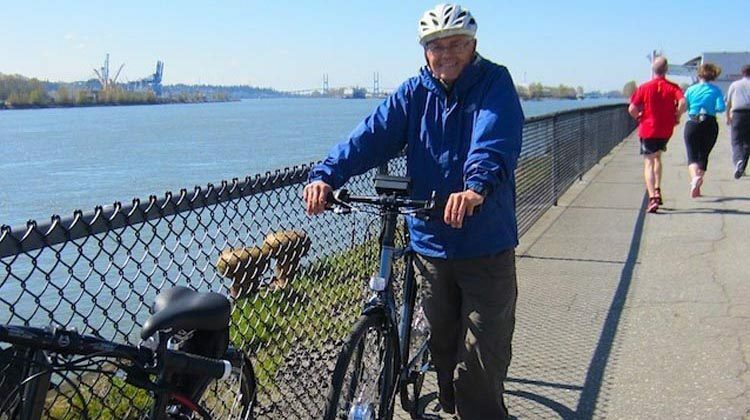 Ebikes make cycling possible for seniors and many other people, and the BC government is making it harder for people to buy these environmentally friendly transport vehicles. 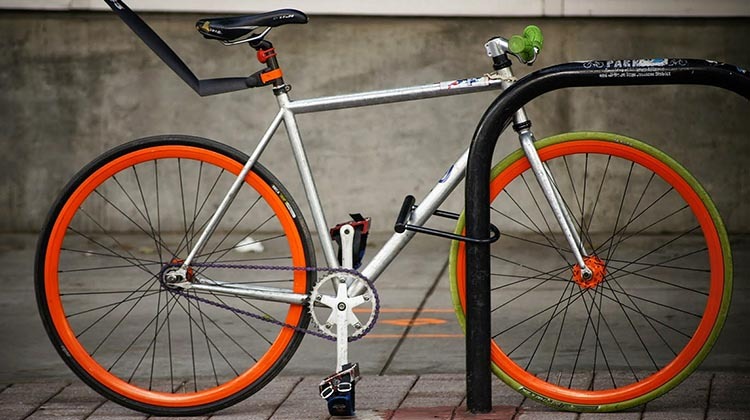 It needs to STOP. 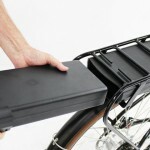 Check out the Screecher Pedalcycle – the world’s first affordable carbon-neutral transportation machine. 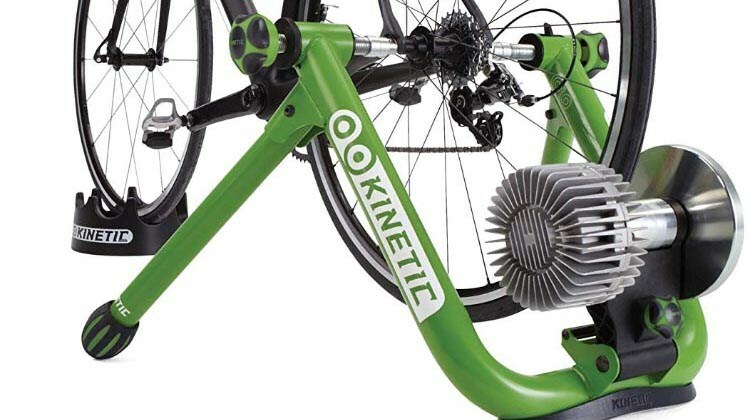 This exciting new bike looks like a whole lot of fun! 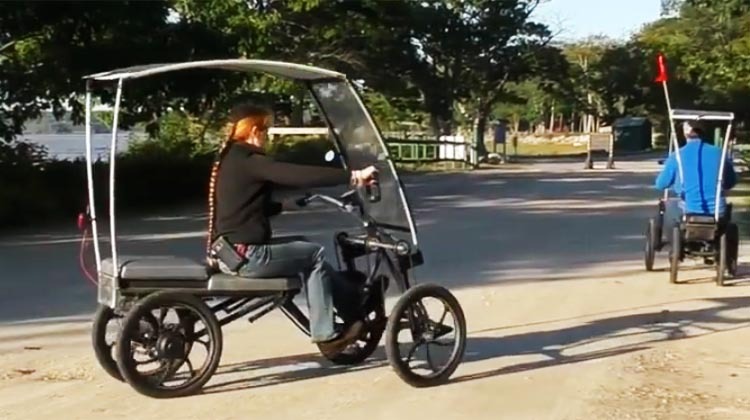 The Screecher Pedalcycle is a four-wheel drive, solar-electric bio-hybrid, powered by twin 350-watt electric motors and a 12.8ah 48V battery. 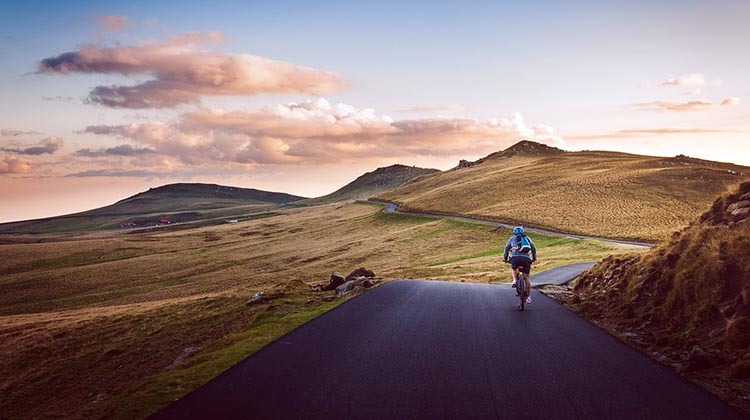 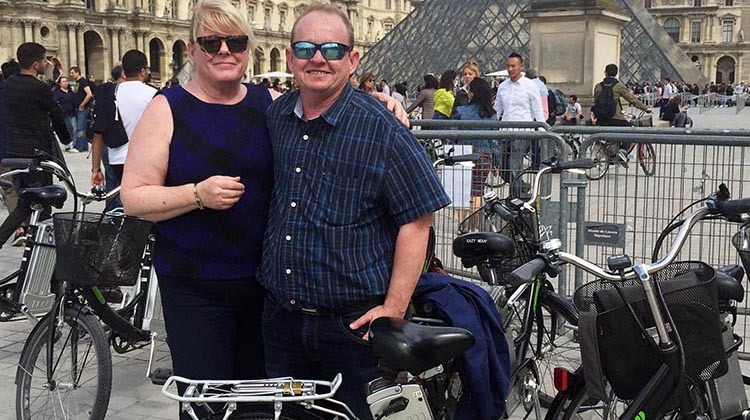 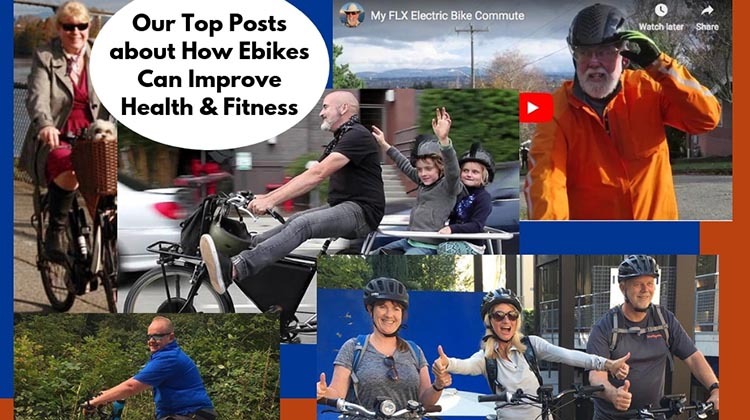 In this post, guest author Zade shares his happy story of how he discovered ebikes, and how he got started with ebikes – including building his own electric bike! 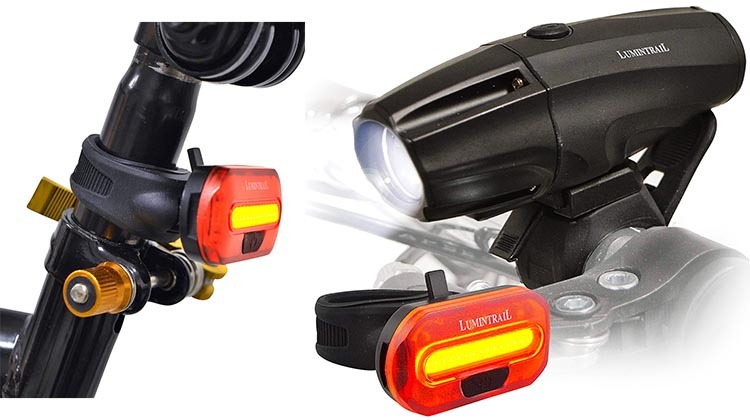 Lumintrail makes a very affordable set of bike lights – which are currently on sale at a bargain price. 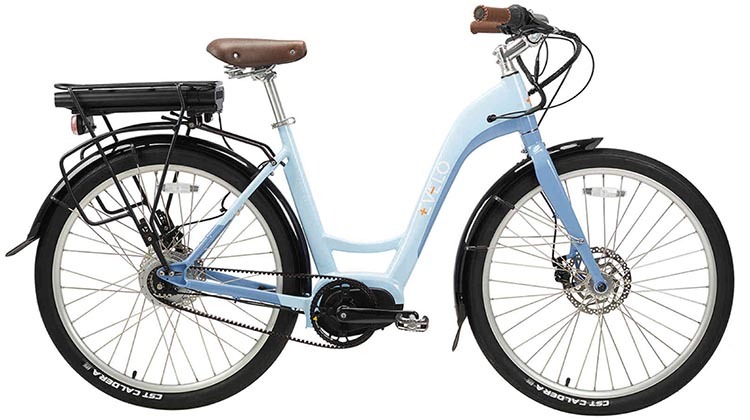 The set comprises a super bright headlight, plus a taillight. 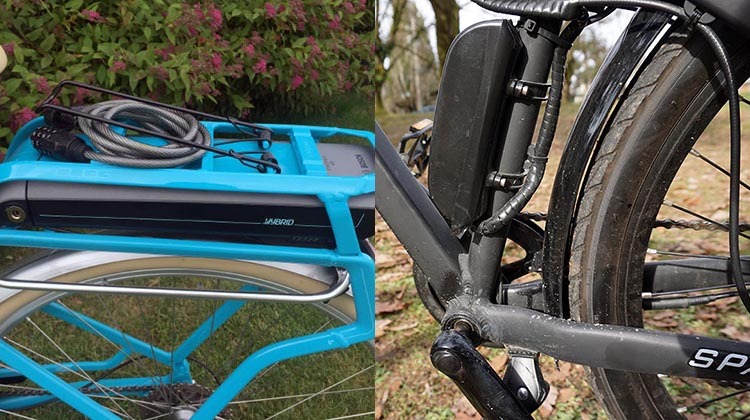 These bike lights are easy to install and are water resistant. 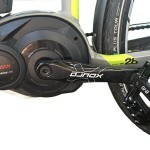 Stark Drive introduces the Stark Drive Mini, an innovative, configurable, folding ebike starting at under $300 USD. 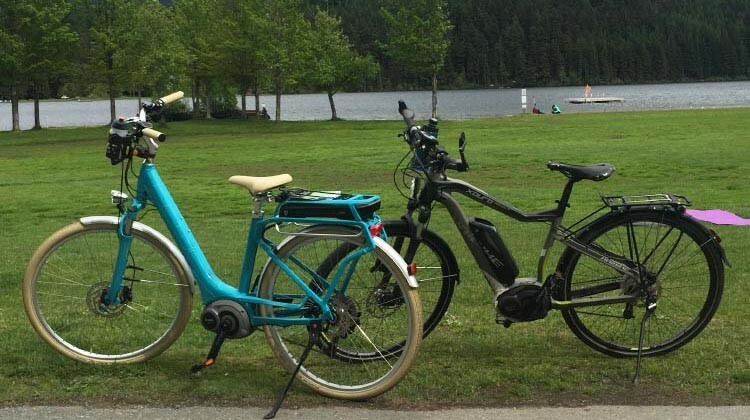 Lime Ebikes – Getting Around on Shared Power! 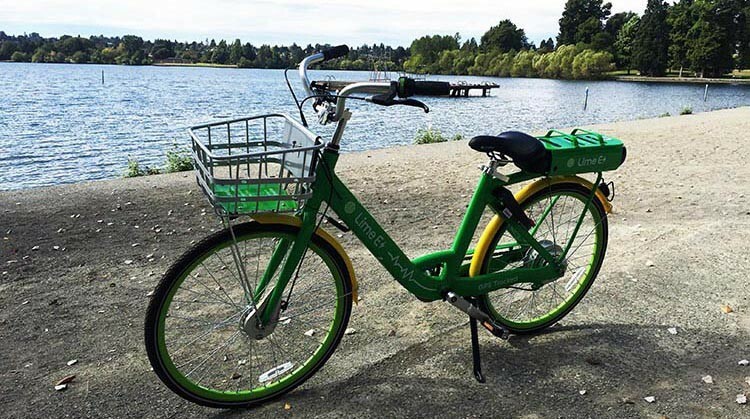 Lime offers great transport options, including ebikes, regular bikes, and electric scooters that can be checked out with an app. 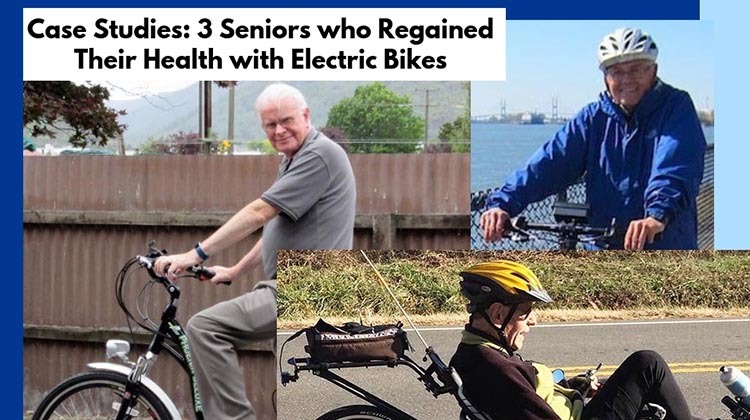 Read all about them, including a video showing checking them out and returning them. 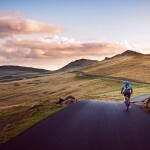 Also read about the problems with the app! 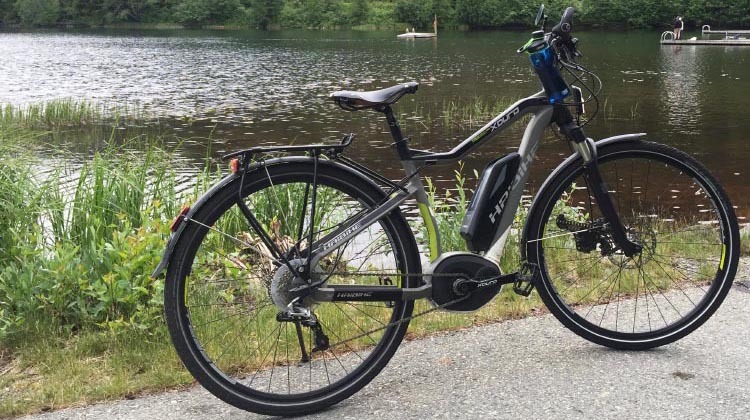 This is a review of the Haibike sDuro HardSeven 1.0, the most affordable ebike in Haibike’s lineup of premium electric bikes. 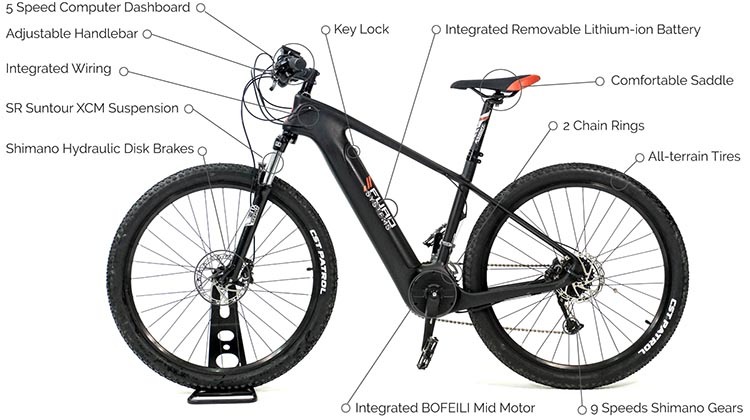 This is a rugged, good looking ebike, suitable for all kinds of terrains. 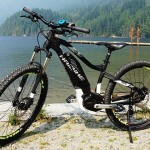 This electric bike offers excellent value for money for those looking for a budget mountain ebike (eMTB). 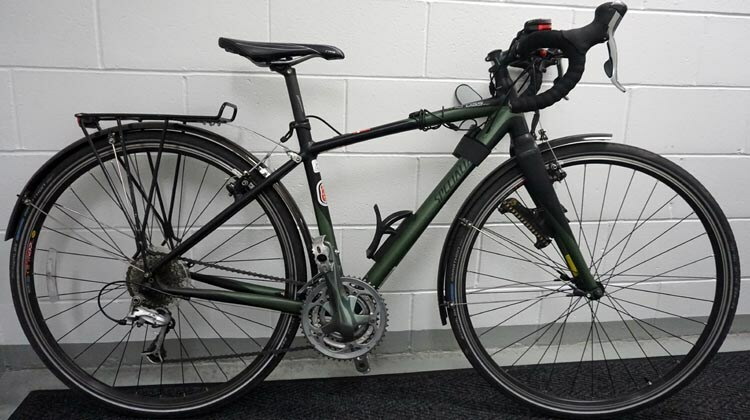 It also runs well on paved roads.